Im currently reading most of the dragonlance chronicles. Quinlan Sa'athis wrote: Just brought this. 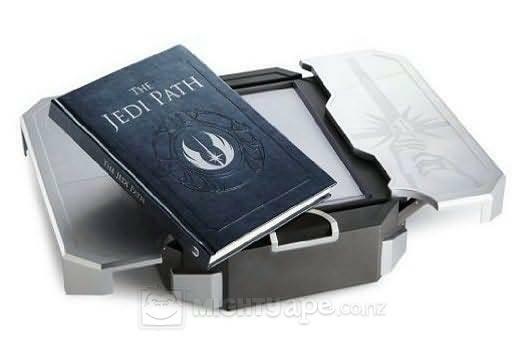 My Force!....its the Jedi bible. Seriously, it is isn't it?